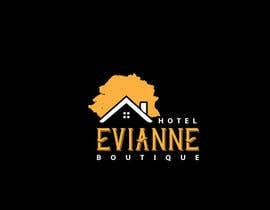 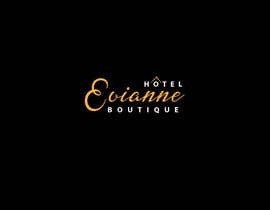 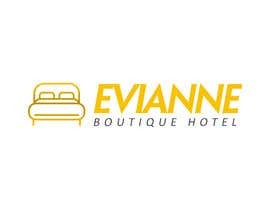 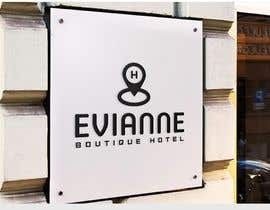 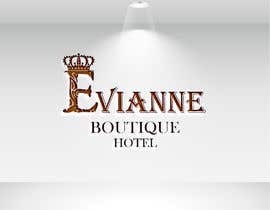 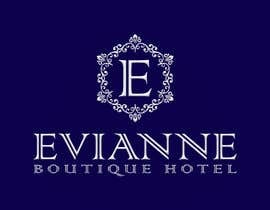 We need a logo for a boutique hotel. 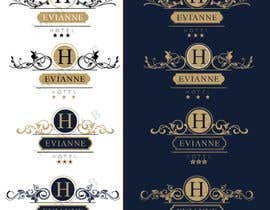 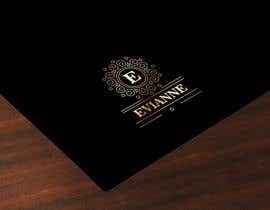 The name we want to use is "Evianne" . 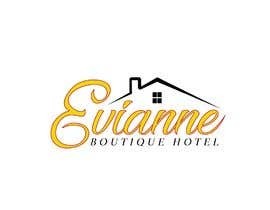 We attach the actual logo that we are not very satisfied with it. 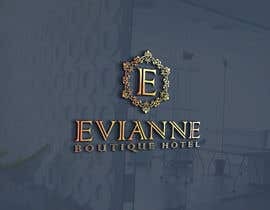 Thank you in advance for your entry. 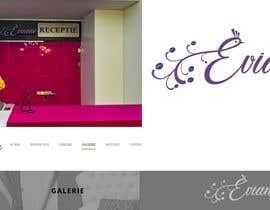 The website we are currently using is [login to view URL], we want to rebrand it. 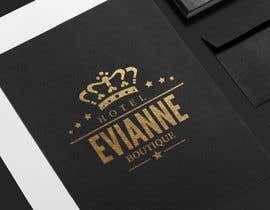 Hi guys and thank you for your time!